Holby City is a Drama programme. 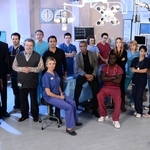 The popular drama series portrays the busy working lives and social lives of the doctors, nurses and patients in the frantic cardiac unit of Holby City General Hospital. The autocratic Consultant Surgeon Anton Meyer (George Irving (II)) and Registrar Nick Jordan (Michael French (II)) have a constant battle of strengths as they both are powerful, strong willed characters. The decisions we see made in the fictional drama really connects the characters to the audience building strong relationships; this is what makes the series so gripping. 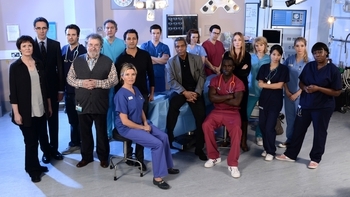 When is Holby City next on TV?